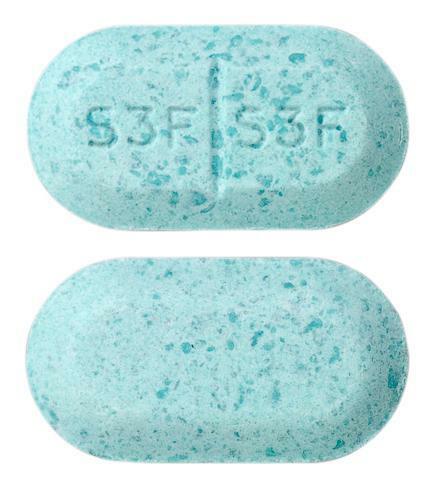 Turquoise, bevelled, capsule-shaped, flat tablet. Scored on one face and coded "s3f" each side of the score. Plain on The other face. 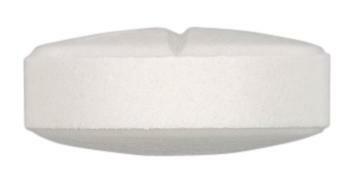 White, round, flat tablets with wide bevelled edges. Scored and coded "p3f" on one face. Plain on the other face. Temporary relief from the symptoms of colds and flu. 'Day' tablet relieves runny nose, nasal congestion, headache, body aches and pains, and fever. 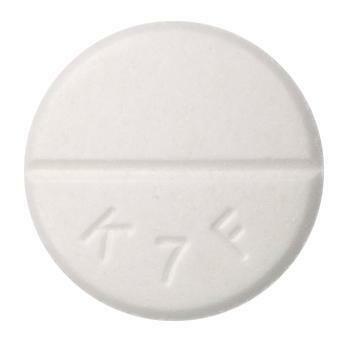 'Night' tablet relieves runny blocked nose, pain and fever, headache and sneezing. Turquoise, bevelled, capsule-shaped, flat tablet. Scored on one side and coded "s3f" each side of the score. Plain on the other face.